This recipe is full of the flavors of the season while still being a healthy, whole food recipe. 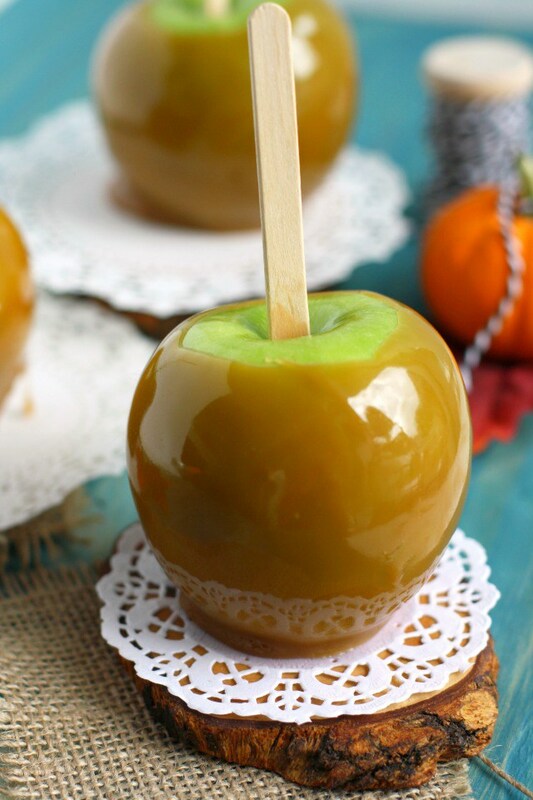 It makes a great wintery snack or dessert! See the entire recipe and directions at Whole Food Simply. This appetizer recipe is light and delicious and also fits in with just about any special diets your guests may have: gluten free, paleo, low carb, vegan, dairy free… you name it. Plus they’re easy to put together and look rather gourmet on a platter. It’s a win win! See the entire recipe and directions at Kalyn’s Kitchen. 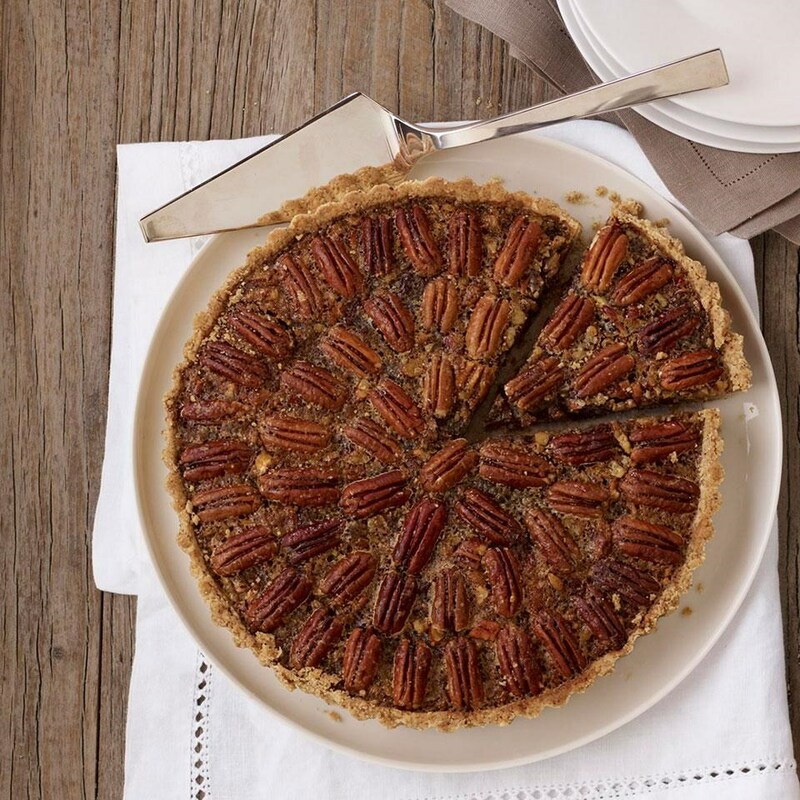 Pecan pie is a wonderful, old-fashioned dessert perfect for Thanksgiving. This recipe substitutes maple syrup for the corn syrup usually used in pecan pie, and while this is still a rich dessert, pecans are full of antioxidants and good fats! See the entire recipe and directions at Eating Well. 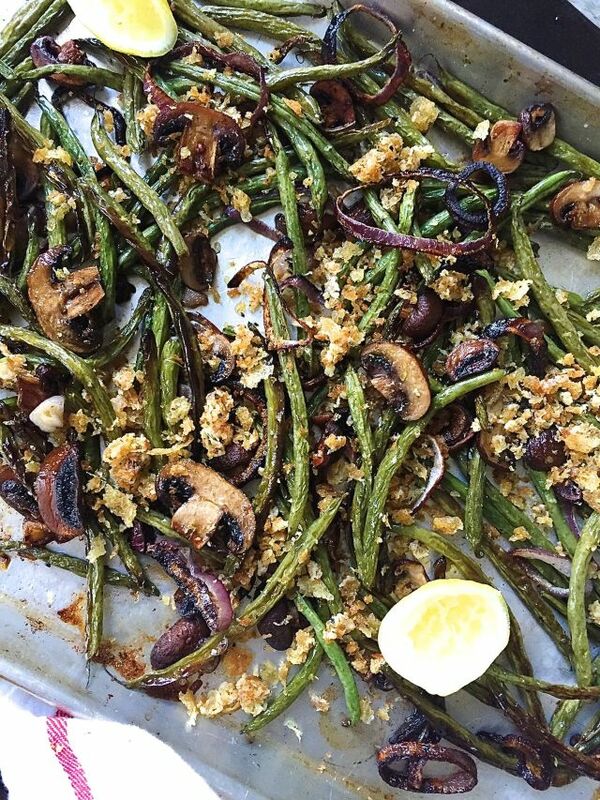 Forget the gross canned green bean casserole this Thanksgiving and wow your guests with these gourmet (and simple to make) green beans for a fresh take on the Thanksgiving staple! I absolutely love pumpkin pie, and this is a perfect version for guests who are dairy free. The recipe also includes an easy recipe for pie crust, though we do have frozen pre-made gluten free pie crusts available at the store if needed. Also, this recipe uses a whole can of pumpkin (maybe it's just me, but it drives me insane when a recipe only uses a partial can of pumpkin). 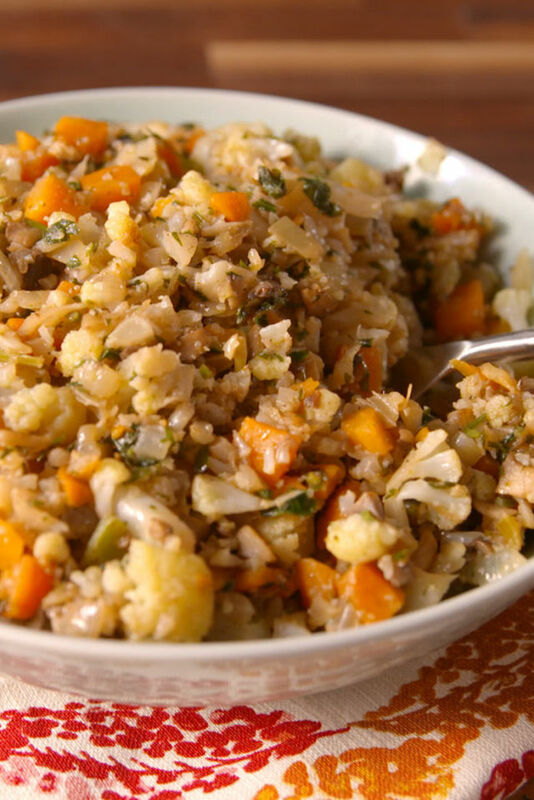 Who doesn't love stuffing on Thanksgiving- or at any time, really. Here are two great gluten-free stuffing recipes- the first is more elaborate, and the second is a great basic recipe that is easy to customize (though in truth, even with all the gourmet stuffing recipes everywhere, it's the basic recipes that have always been my favorites). Read the entire recipe and directions at Udi's Gluten Free. Read the entire recipe and directions at The Gluten Free Girl. We also have gluten free and vegetarian gravy mixes available at the store. These cookies are suitable for diabetics or those watching their sugar, as well as anyone who wants to have holiday cookies that are on the lower calorie side. See the entire recipe and directions at Busy but Healthy. This is a great recipe for December, that's perfect for breakfast or a snack with a nice mug of tea. It's suitable for Paleo, gluten-free, and dairy-free diets. Read the entire recipe and directions at the Primal Bites Blog.